This month we have a special guest contributor to The Inspired Writer. Devin Dusseau-Bates, a 3rd grade teacher for Britton Deerfield area schools, provides her tips on utilizing the six traits rubrics provided in the WriteSteps writing and grammar program. You may recognize her name from one of our popular guest writers, Denise Dusseau. Devin is Denise’s sister. Teaching is a family tradition in the Dusseau family! Outside of teaching, Devin loves to spend time with her husband and four children. 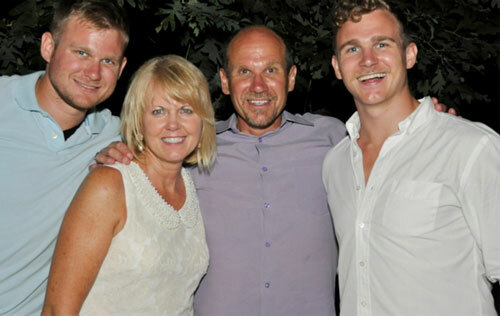 They enjoy attending sporting events, taking trips to the park, and spending time with extended family and friends. Many thanks go to Devin for contributing to The Inspired Writer this month. Devin has been using WriteSteps with her 3rd graders. Below she shares her tips on using the six traits rubrics in your classrooms. 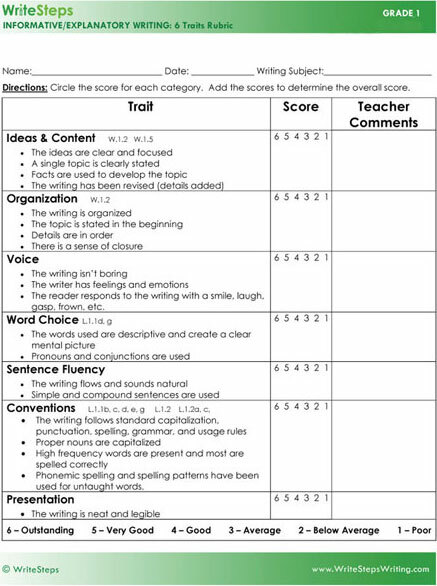 Scoring a student sample or grade-level appropriate writing with the WriteSteps’ rubrics is effective because it gives your students the opportunity to see how each of the six traits works separately and together to make a strong piece. Using the six traits rubrics helps students identify their own areas of strengths and weaknesses, which really boosts student confidence. For example, if a student recognizes that they have a strength, called a glow, in the area of organization, but a weakness, or grow, in word choice, then they have something very specific to focus on as a writer rather than just on writing as a whole. I never score an entire piece on one day. The great thing about WriteSteps’ rubric lessons is that they only focus on three traits in one session, then the remaining on the following day. This really allows for a deeper focus and understanding of the traits being scored that day. Each trait discussed and scored lends itself into a brief five minute mini lesson per trait. The moment all of us at WriteSteps saw the devastation Hurricane Sandy left in her wake, we felt the urge to help in any way we could. Our hearts broke hearing the stories of the thousands of families who lost everything, especially the children hurting who were unable to go to school and had to experience this tragedy at such a young age. Until January 1, 2013, 5% of profits from every teacher-kit sold will be donated to the organization, Save the Children. This money will go towards providing basic necessities for young children including items such as baby blankets, nutritious food, clothing and hygiene supplies. Seeing the devastation left behind by Hurricane Sandy made me reflect upon how quickly life can change in one instant, how important it is to live each day to the fullest, and be thankful for everything you do have. Things many of us take for granted, such as food, shelter and warmth, were taken away suddenly for thousands of people. I would hope that if something like this ever happened to me or my loved ones, others would chip in and help out in any way they could. Whether it is a prayer, positive thoughts, a monetary donation, or personally assisting with the clean-up, every act of kindness helps and DOES make a difference. WriteSteps is more than just a company that strives to help students succeed in life. I built the company with the vision that I would make as much of a difference in the community where and when I could. If you haven’t done so already, I hope this post will inspire you to take action and help out in a way that is feasible for you. 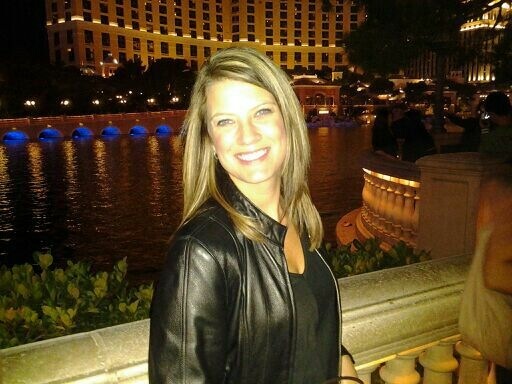 Terry Gates Promoted to National Awareness Director! 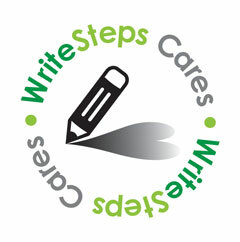 Terry Gates has been promoted to a new position within the WriteSteps team as the National Awareness Director. Terry will be recruiting, training and supervising Awareness Ambassadors across the nation. With the debut of WriteSteps in the January issue of Learning Magazine as a recipient of the 2013 Teachers’ Choice Award, we are planning ahead and positioning ourselves to be the national leader for writing and grammar instruction. Terry joined the WriteSteps team as an Awareness Ambassador in April 2012 and has done such a great job in his position we felt he would be the perfect fit for the role as the National Awareness Director. Congratulations Terry! Terry says one of the main reasons he chose to work with WriteSteps is because writing is one of the most basic tools of communication and he sees an opportunity for tremendous growth for WriteSteps. “We are living in times of unprecedented communication growth, yet a majority of high school graduates across the country are not proficient in writing,” said Terry.